Completely and professionally renovated from front to back and top to bottom. 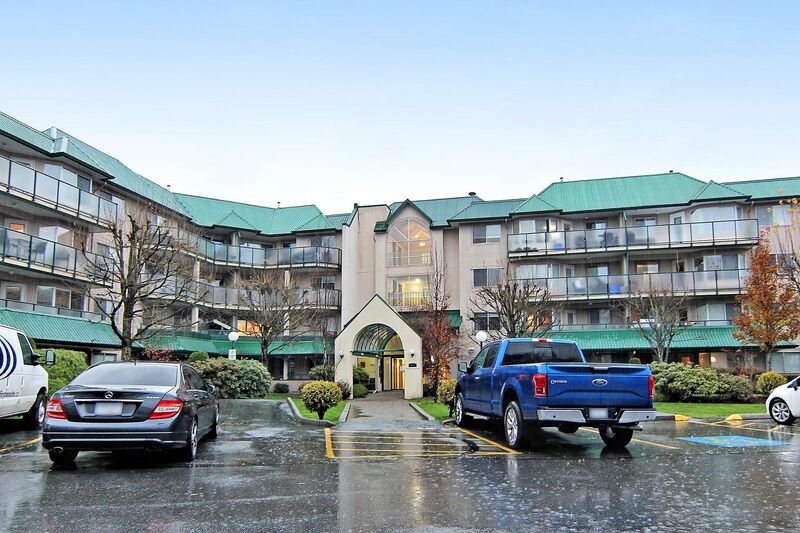 Located close to Shopping right n the Heart of Abbotsford. Everything is so clean and well kept, Hardwood Flooring, Quartz counter tops in Kitchen and both bathrooms, Stainless Steel Appliances, New lighting and plumbing fixtures as well. A great N/G Fireplace to keep you warm and cozy. Your allowed larger Dogs and or 2 Cats in this complex. Please call and make an appointment to view this wonderful condo today.